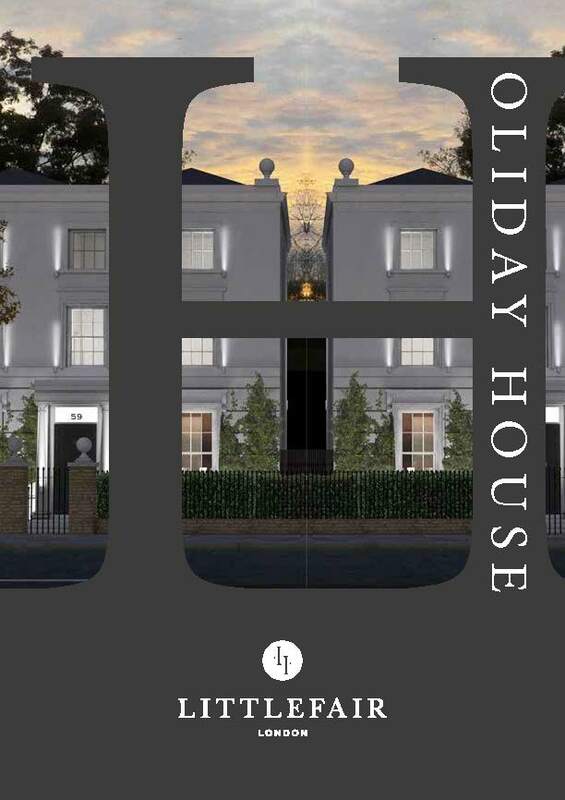 Celebrating its 10th Anniversary by coming to London for the first time in November 2017, Holiday House London has seen some of the UK’s most celebrated interior designers join forces to design two West London townhouses to raise money for The Breast Cancer Research Foundation in support of UK research projects. Littlefair London had the rare opportunity to support this exhibition by donating accessories to the Taylor Howes Livingroom set and our Warwick bedside tables to the bedroom retreat by Laura Hammett. Click below to read our review!